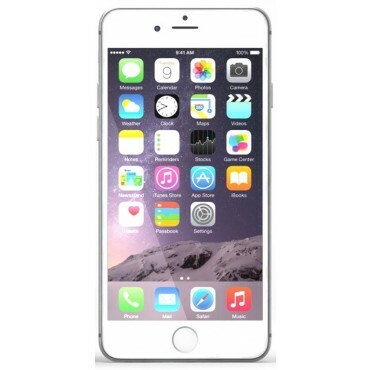 Apple iPhone 6 offers a larger retina display and a new sleek design. With a 4.7-inch display it is larger than the iPhone 5S. It also comes with a new processor that boosts performance and NFC with a new mobile payment service.